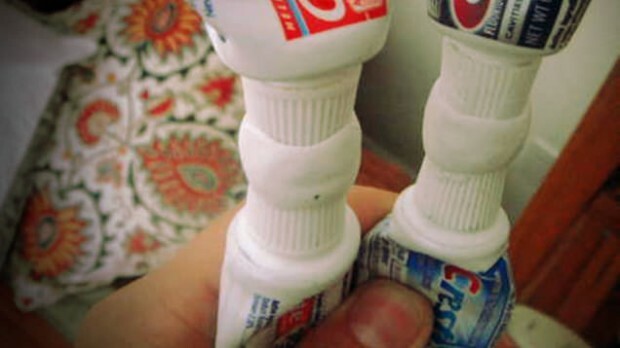 24 Of The Smartest Travel Hacks You’ll Ever Need. #22 Is Crucial. Share the post "24 Of The Smartest Travel Hacks You’ll Ever Need. #22 Is Crucial." Here are some travel tips that will make your next adventure a little bit easier. #1. When booking flights and hotels online enable private browsing. 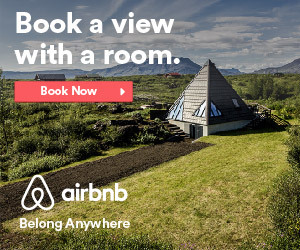 Travel sites often track your visits and will raise the price simply because you’ve visited before. #2. 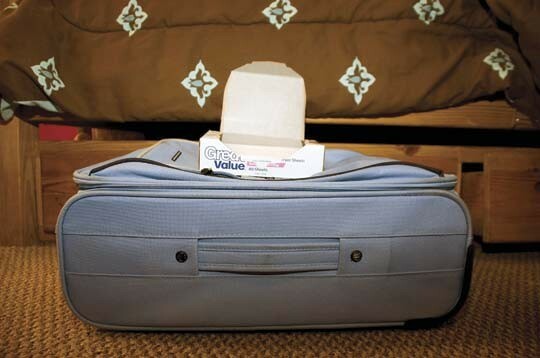 Place a dryer sheet in your suitcase to keep your clothes smelling fresh and to reduce static. #3. 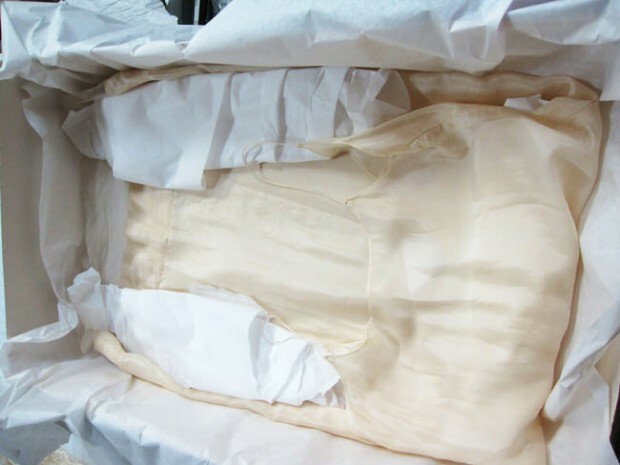 To reduce wrinkling in folded clothes, use tissue paper. #4. Save space by rolling clothes instead of folding. #5. 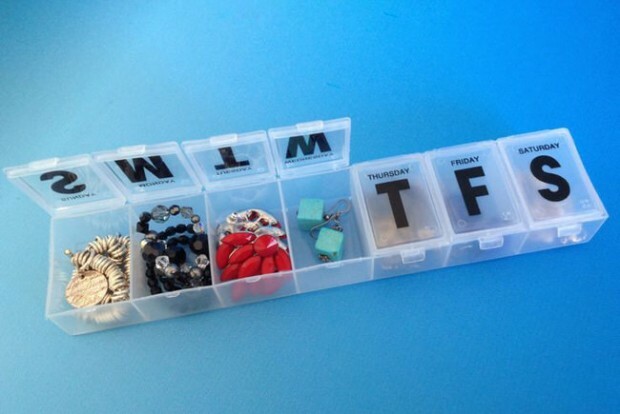 Pill containers make great organizers for jewelry. #6. 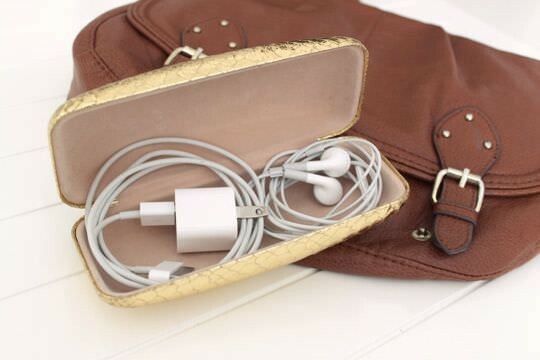 Glasses cases are perfect for chargers and cables. #7. Put underwear and socks in shoes to save space. #8. 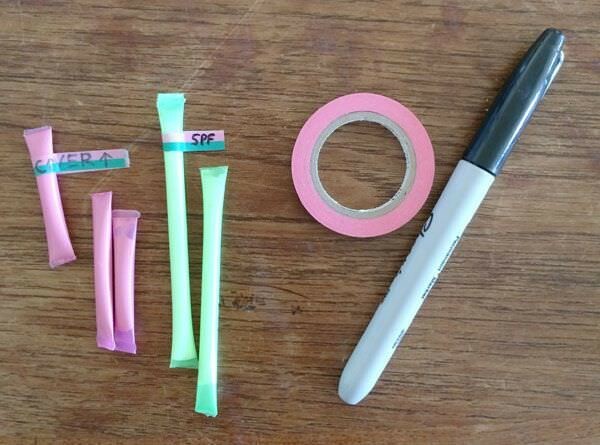 Use straws to carry travel-size portions of products like shampoo, conditioner, SPF, and others. #9. 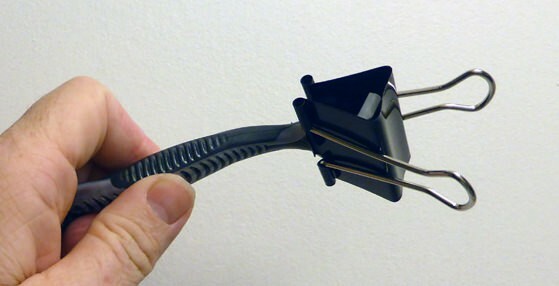 A binder clip will protect the head of shaving razors. #10. 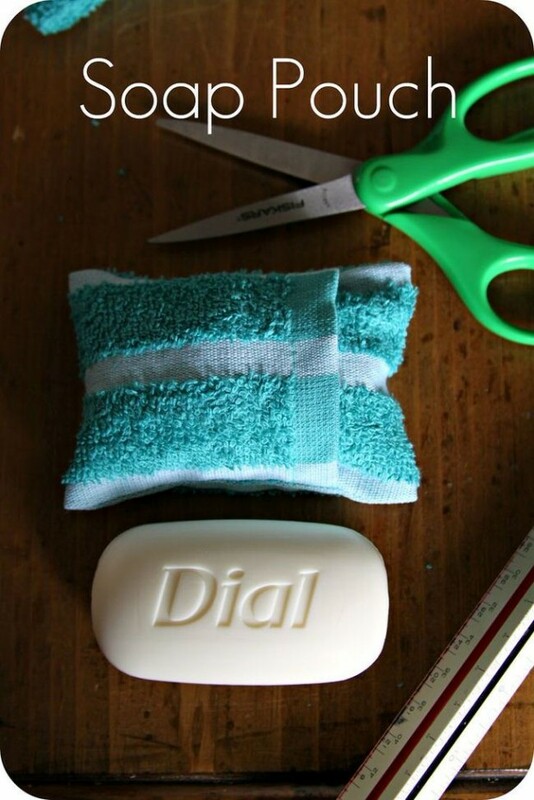 Fold your soap in a wash cloth. #11. 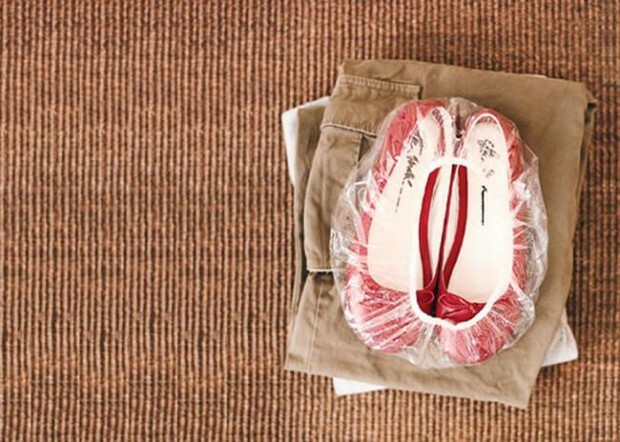 Use a shower cap to cover the bottoms of shoes. #12. Wrap headphones around a binder clip to prevent them from tangling. #13. 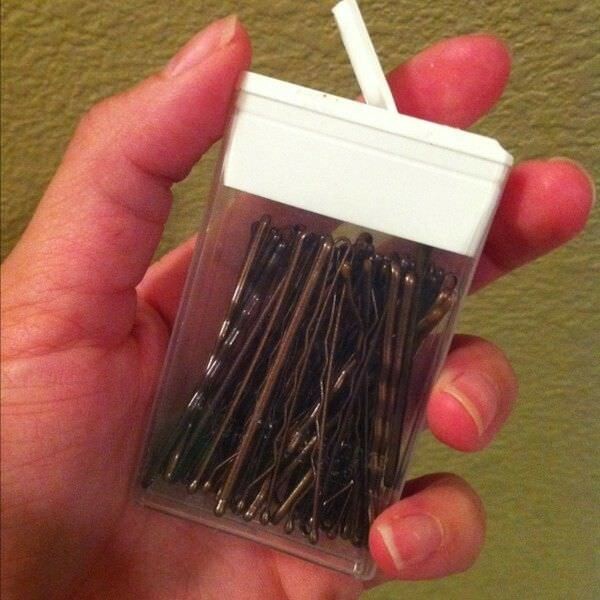 Keep hair clips handy in Tic Tac containers. #14. Use belts to line collars to keep them crispy. #15. Refill travel-size containers instead of buying new each time. #16. 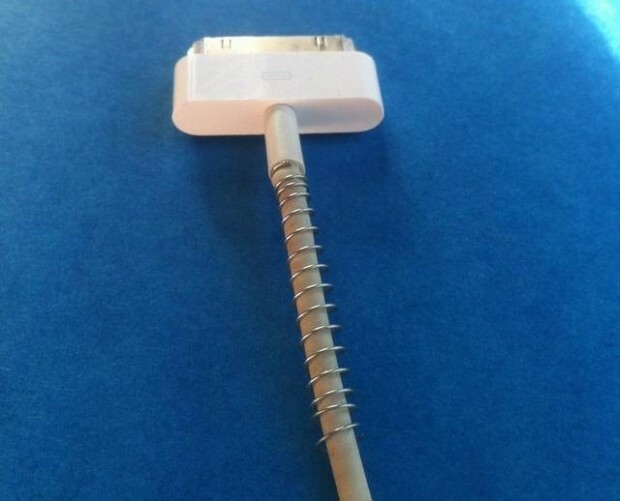 Use a pen spring to protect chargers from bending and breaking. #17. 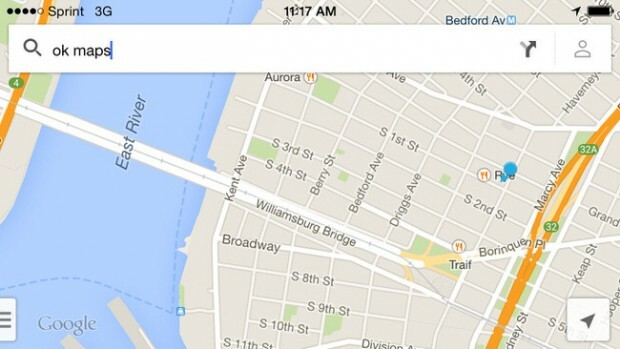 Use Google Maps offline by typing “OK Maps” and the visible area will save for future access. #18. 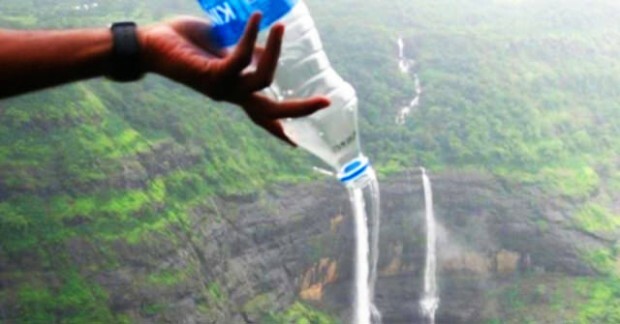 Save an empty plastic water bottle and refill it after passing security instead of buying water at the airport. #19. 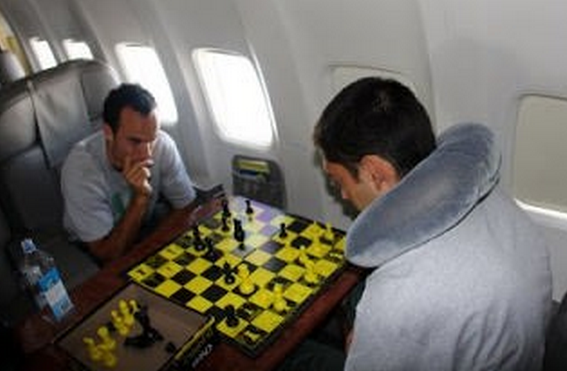 When reserving seats for two people, choose the aisle and window seats. If no one takes the middle seat, then you get the full row, and if someone does, then just ask to switch seats so you can sit next to your partner. #20. 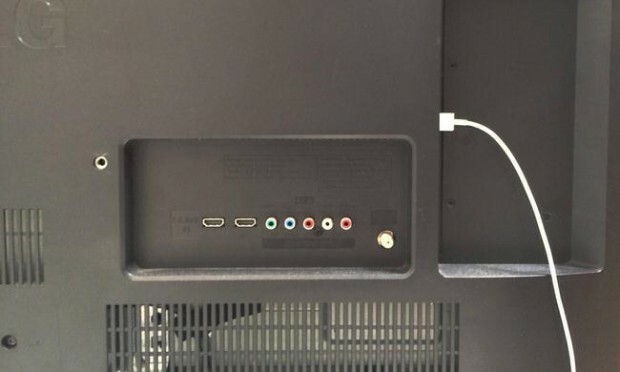 If you forget your wall plug, you can charge devices through the USB slot on a TV. #21. When you start a new SD card on your digital camera, take a selfie. If you lose your camera and have to claim it from a lost and found, you can prove it’s yours. #22. 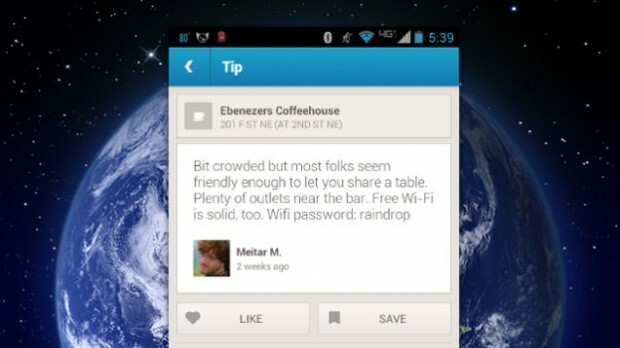 Get WiFi passwords by checking comments on FourSquare. #23. 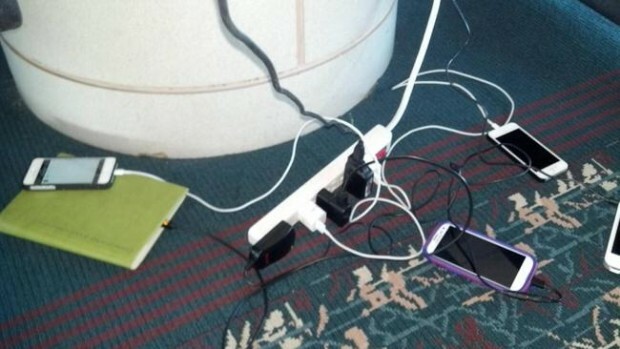 Bring with a power strip and be a hero for other travelers. #24. 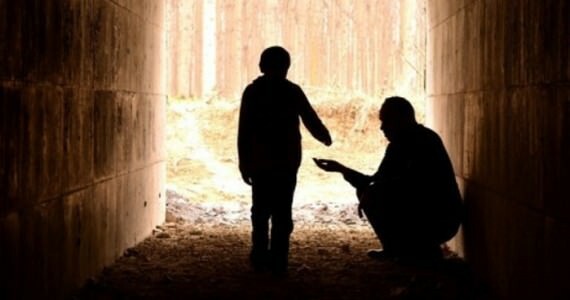 On the last day of your trip to a foreign country, collect all of your loose change and give it to the homeless. I wish I had known some of these years ago, they would have saved me so much time and money. Share these helpful tips with others. « This Guy From Florida Could Not Believe The Prehistoric Fish He Reeled In Last Night. » A Puppy In Need Walked Up To A Man At Work. What Followed Shattered My Heart.